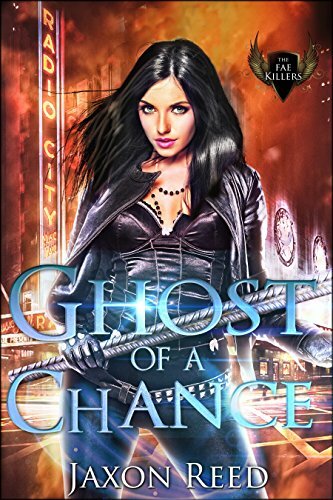 Jaxon Reed | Ghost of a Chance has been released! Ghost of a Chance has been released! It’s hard to make a living during the war as a woman. Especially as a detective in New York City, where the nights are late and the thugs are tough. But Nancy Chance, Private Investigator, doesn’t give a rip about that. She’ll work twice as hard as any man for her clients, and do a better job than most. When she investigates a murder in a case called the Manhattan Project, somebody visits her office and puts a bullet in her head. But they don’t know that Nancy is back. For centuries she’s been fighting fae and becoming one of the Walker’s best killers. Now she returns to her own timeline to set things straight. 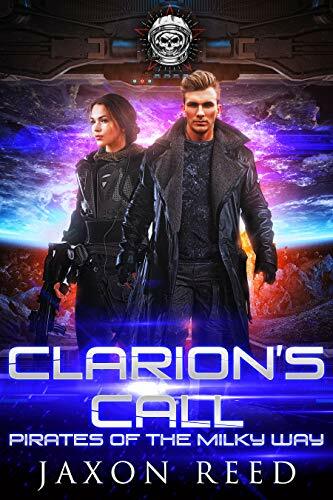 If she can steer clear of Rick, her old flame who is destined to marry someone else, and find Felix, the handsome fae who killer her, she might be able to prevent her world from sliding into chaos. At least she can’t die this time. Unfortunately, everybody else can . . . 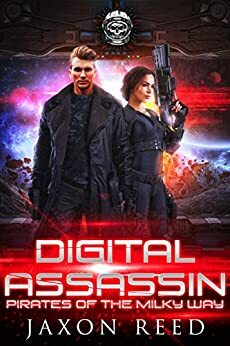 This entry was posted in Book Promotion and tagged Fae Killers, Fae Killers series, Ghost of a Chance, Ghost of a Chance Amazon, Ghost of a Chance Fae Killers, Jaxon Reed Ghost of a Chance. Bookmark the permalink.